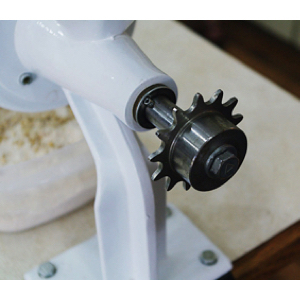 The Chain Sprocket will fit on the shaft of your Wonder Junior Hand Grain Mill, so you can hook it up to most standard bicycles. 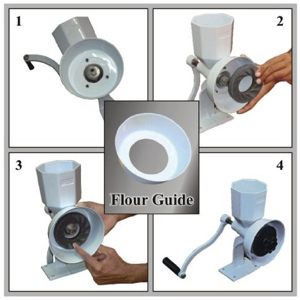 Installation is easy and will guarantee that you will have fresh flour when the power is out. 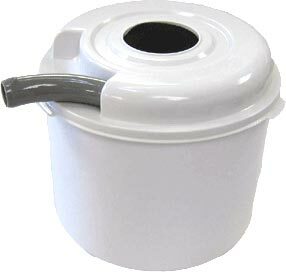 It is the perfect dream attachment for preppers. An RPM of no more than 300 is recommended. 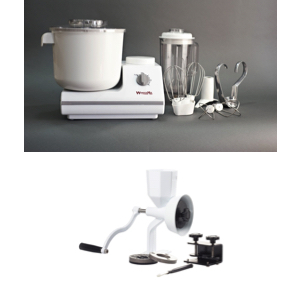 User is responsible the use of safety precautions.